Brampton's Marshall brick is within the Brampton Crossroads Series. The Marshall brick contains a wine red with hints of charcoal. The Crossroad series emulates the rich yet rugged tone of red clay found exclusively in Indiana. The Crossroads series brick has a rugged, tumbled appearance and a full palette of rich tones and textures. 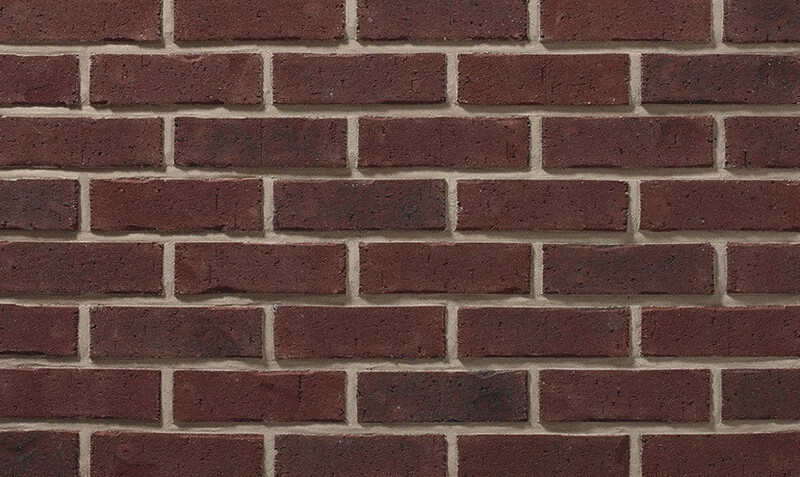 This brick series can really accentuate any residential or commercial building design.